We believe you will find the highest quality vaping products on the market and the latest vaping tools and accessories. 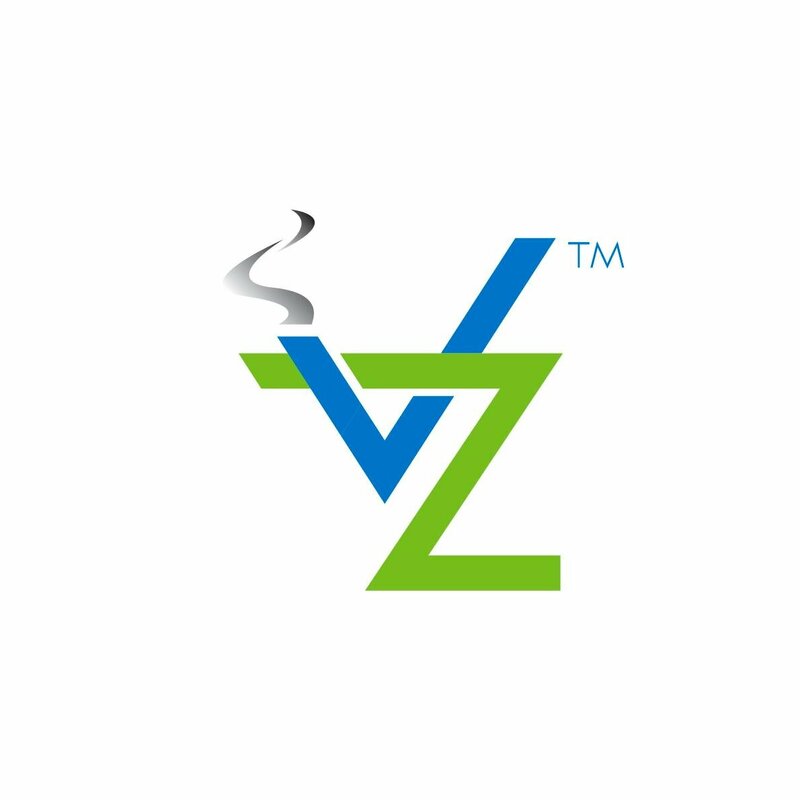 At VapeZone – Knowledge Is Power! Our knowledgeable team will answer each and every one of your questions to ensure that you will be completely satisfied with your choices before you leave our store. VapeZone is an amazing place. The selection is better, the people are nicer, and the prices are the best I have ever seen! VapeZone’s juice selection is wider and better quality than anywhere I’ve been. Chris G.
VapeZone has a great, friendly staff who provide excellent service and their juice selection is great! Go check them out! Harrison L.
You must be 18 years of age to purchase tobacco products and is strictly enforced by Vapezone of Roswell, GA.